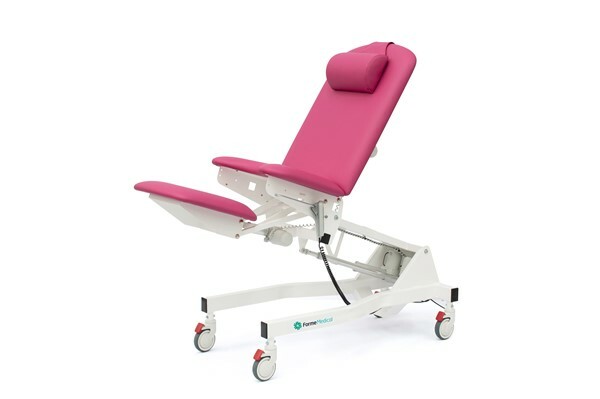 This Australian made examination chair is specifically designed and built to suit the requirements of practitioners in gynaecology and fetal scanning. 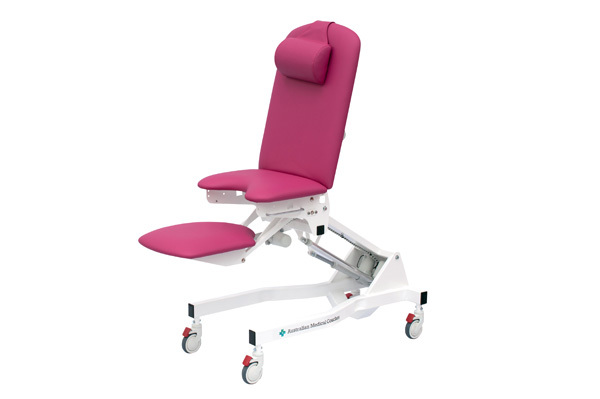 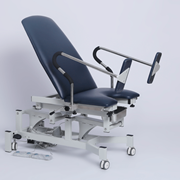 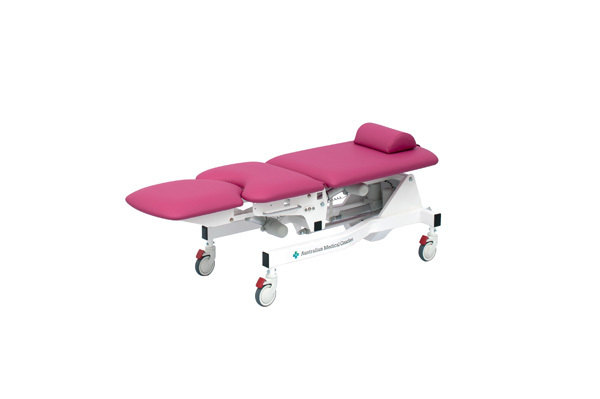 The quiet electrical movements of the back rest, end section and height adjustment ensures both patient and examiner safety. 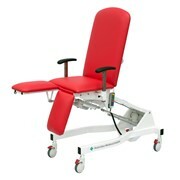 2 year warranty on electrical components. 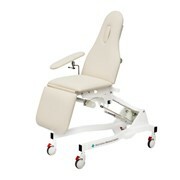 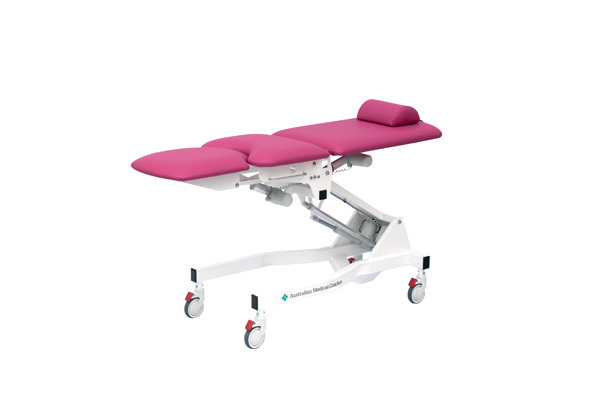 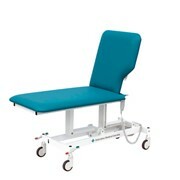 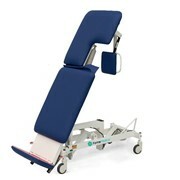 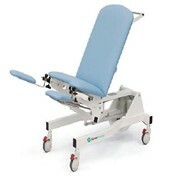 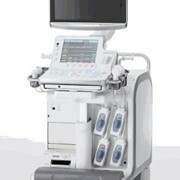 Fully motorised movements of height, back rest and drop down end section. Supplied with hand switch control with magnetised backing for convenience. 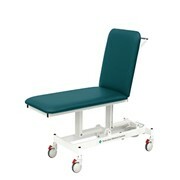 Made with high quality, easy to wash, flame and UV resistant vinyl that inhibits the growth of bacteria. 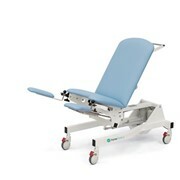 Complies with AS 1530.3 standards.